It appears the ICO is not the only case of the media personality’s engagement with the tech, either. So far, the celebrity endorsement seems to have won the project additional scrutiny. 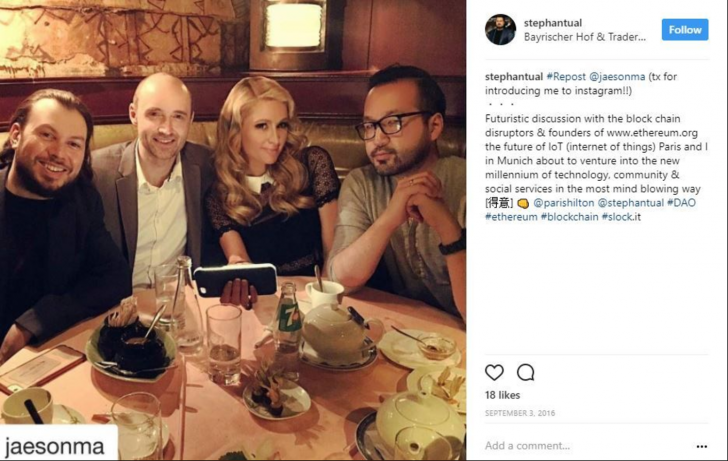 Hilton is not the first celebrity to promote blockchain recently, with boxing champion Floyd Mayweather making similar posts recently. However, while Hilton claims the post is “#NotAnAd,” Mayweather was employed by a company called the Crypto Media Group, which has said it is targeting celebrities for promotional purposes. Overall, the development is the latest that suggests the cryptocurrency markets may be coming closer to the mainstream. According to CoinDesk data, ICO projects have raised more than $1.8 billion since 2013 by using the funding mechanism.